Kamata Cooking Studio which is located in Fujisawa. The special recipes in her cooking class are ham, sausage, and bacon making! 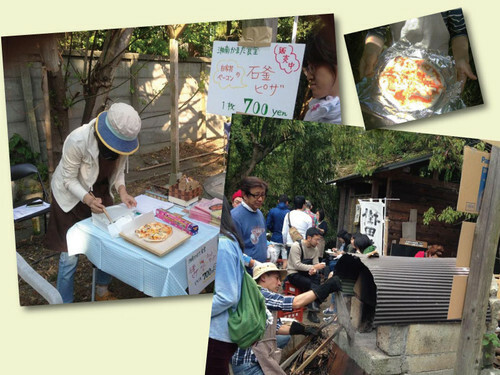 During three days Kaori and Munehiro will prepare unbelievably delicious sausages and sandwiches much more than last year! She will bake pizza with stone oven, too! You can also buy her cooking book!